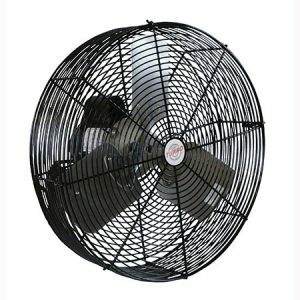 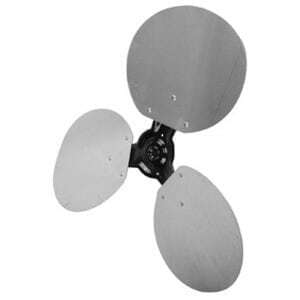 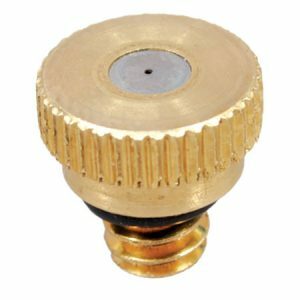 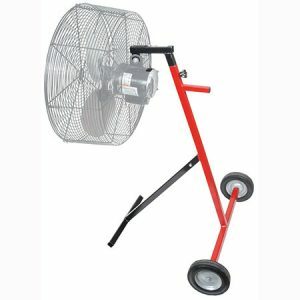 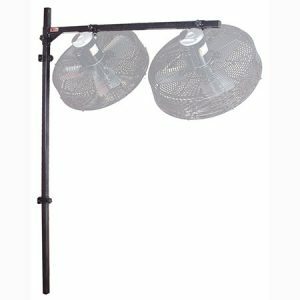 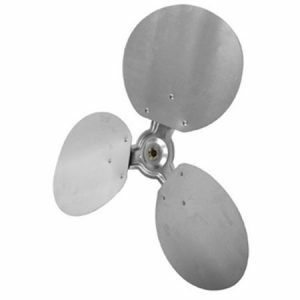 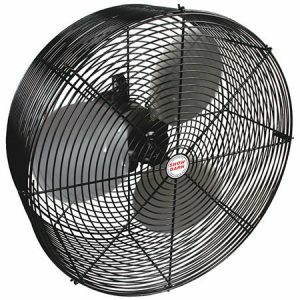 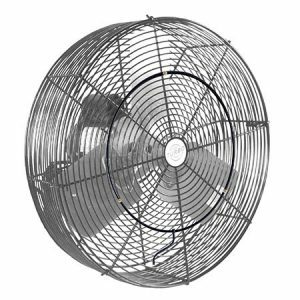 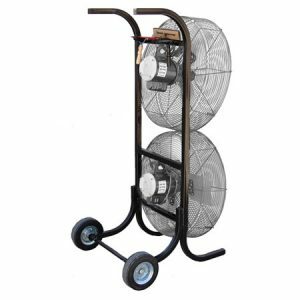 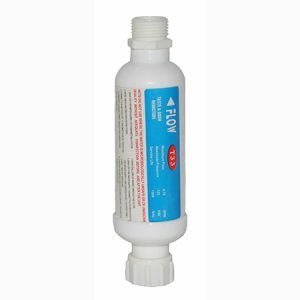 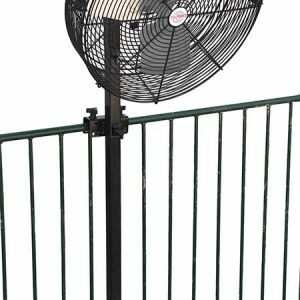 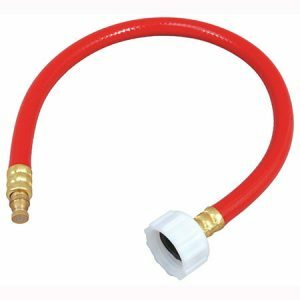 Fans & Accessories – Sullivan Supply, Inc. 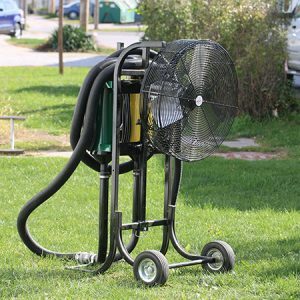 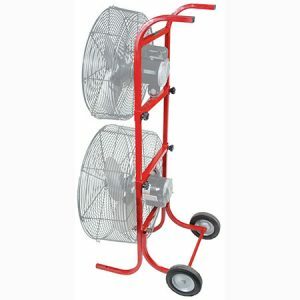 This 47″ tall fan truck holds one fan. 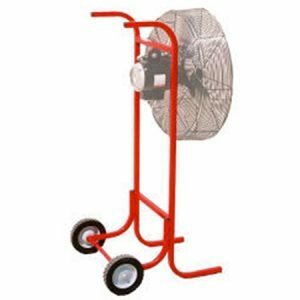 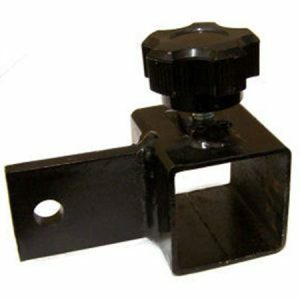 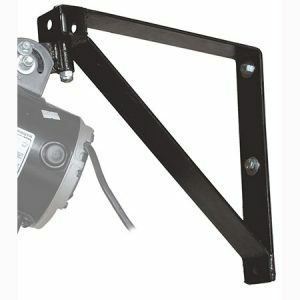 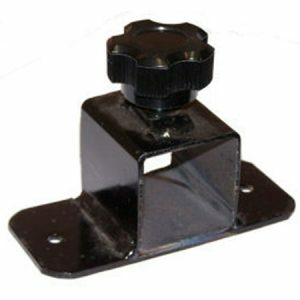 Bracket that holds one fan that attaches to the back of the totally tuned blower cart. 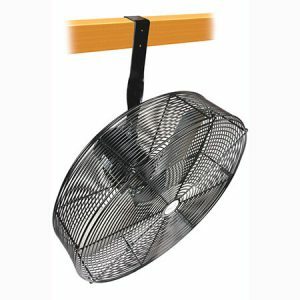 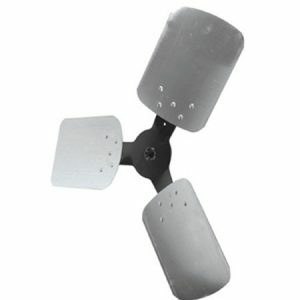 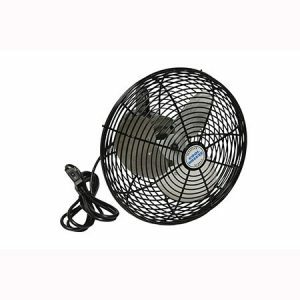 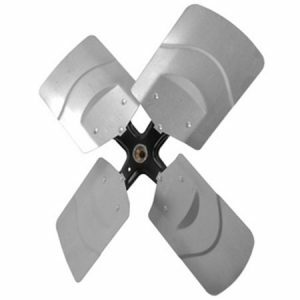 Showbarn Fan Blade 3 lbs.